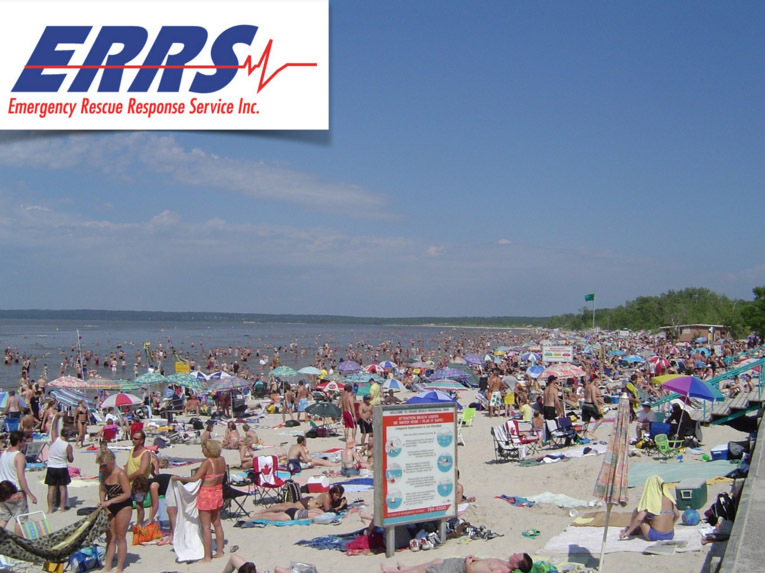 ERRS: Emergency Rescue Response Service Inc.
ERRS Inc. has been managing Beach Safety Office Programs at Winnipeg Beach and Grand Beach since 1996. Our staff are highly trained Lifesaving Experts. Certified as National Lifeguards. Winnipeg Beach and Grand Beach see thousands of visitors each year, looking for an enjoyable aquatic experience. ERRS Staff are there to guide visitors to safe enjoyable experiences, providing rescue services should the need arise.